Falls are the leading cause of death in the construction industry. In 2014, over 300 construction workers died as a result of a fall at work. These deaths are preventable with the proper use of fall prevention and fall protection. In response to this safety hazard, Master Builders' Association partnered with a gaming company to take fall protection training to the modern day, using a free app available to anyone with a smartphone or tablet. 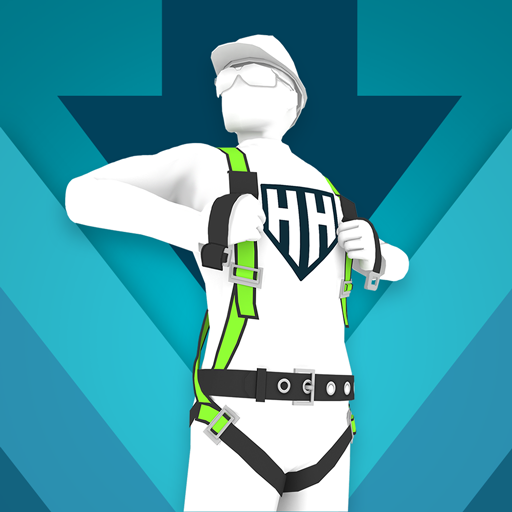 Harness Hero, isn't just a game, but an innovative approach to saving lives in the construction industry. This gaming app has enhanced the way construction companies deliver fall protection training and is available for download on iTunes, Amazon, and Google Play. Since Harness Hero's launch in 2016, MBA has partnered with Simcoach Games to develop numerous safety games, including Ground Up Construction, ICRA for Construction, Site Coach: Ladder Safety, Site Coach: Start Smart, and Site Coach: Fall Hazards. All of the games are available on iTunes, Amazon, and Google Play or through Simcoach's Skill Arcade.